The YWCA CARE House is the only child advocacy center in Rock County, providing a safe haven for abused children to be interviewed once by a multidisciplinary team including: the YWCA, law enforcement, the District Attorney’s office, Child Protective Services, Victim Witness, and a Sexual Assault Nurse Examiner. The CARE House also provides support groups and resources for child victims of sexual and physical abuse, neglect, witness to a crime, drug endangerment, and human trafficking. The multi-disciplinary team includes representatives from the YWCA, law enforcement, the District Attorney’s office, Child Protective Services, Victim Witness, and a Sexual Assault Nurse Examiner. This team of professionals gathers at CARE House and works together at the time of an interview to minimize the trauma of the investigation by reducing the number of times a child needs to tell his or her story. A professionally trained interviewer asks open-ended questions and reassures the child they are not in trouble. The interview takes place in a room designed specifically for that purpose in a calm and neutral setting. Other members of the multi-disciplinary team observe the process on a monitor from a nearby viewing room. The forensic interviews are recorded on DVD, which then becomes part of evidence. Parents and caregivers wait in the family room with a CARE House Child/Family Advocate. This is an opportunity to ask questions, share concerns and reduce anxiety. The Child/Family Advocate brings comfort and care to a family during this difficult time. Following the interview, parents are briefed on the basic details of the interview and the next steps in this process. CARE House Child/Family Advocates make referrals to individual and family counseling after the interview, and follow up with families at regular intervals. An advocate can also connect families with other helpful community agencies as needed. 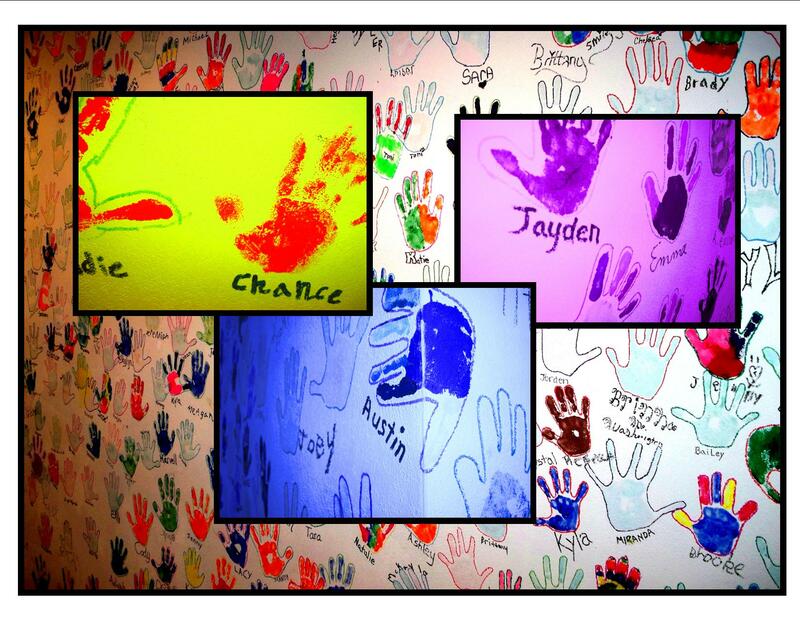 CARE House offers many support groups to boys and girls who have experienced trauma and offers support groups to their caregivers. Lessons for Life is a community-wide support group for children ages 5-8 (co-ed) and 9-12 (girls and boys) who have experienced emotional, physical, or sexual abuse and who may be having difficulties interpersonal skills. Lessons for Life gives children the opportunity to share and learn with each other using a curriculum designed to include fun, interactive games, and personal sharing. The goal for the group is to equip children with valuable skills needed for everyday living. CARE House Hope Circles for Teens focus on the needs of diverse groups of adolescents who have survived abuse. These years are challenging time of rapid physical, emotional, and intellectual growth, and teens who have experienced abuse or assault can face additional obstacles. CARE House Hope Circles for Teens provide safe spaces where teens girls, teen boys, and LGBTQI teens can feel accepted, heard, and understood as they navigate their own unique healing journeys. CARE House Circles for Parents/Caregivers offer an opportunity for parents/caregivers of survivors of child abuse to share with others to know they are not alone. In this group, participants can explore their own feelings and learn information and techniques to better support themselves and the child(ren) in their care. Childcare is provided during these meetings.